Look at this lovely thing! 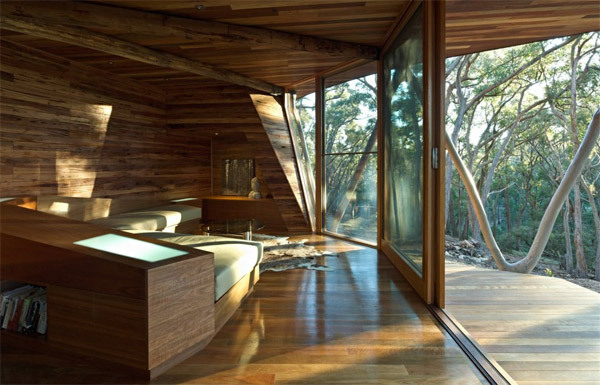 We just love architecture that doesn’t just work at blending in and complementing the natural surroundings, but those that actually work at actively respecting and even honoring nature, like the Trunk House in Victoria, Australia by Paul Morgan Architects. 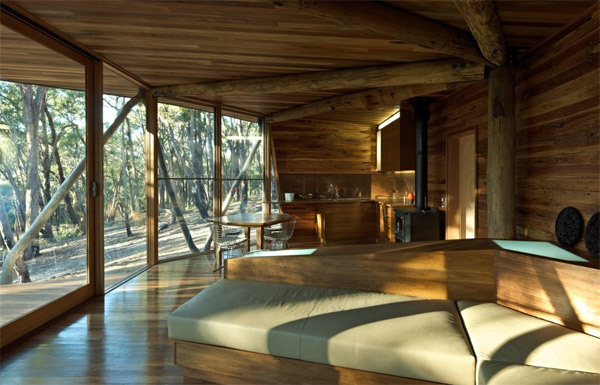 Utilizing the materials that are naturally available in the region and really considering how one uses the ecology of the land that the house will be situated in to consider how to build this place, this is a really great example of sustainable modernism. What do you think about this home? Love love or meh? 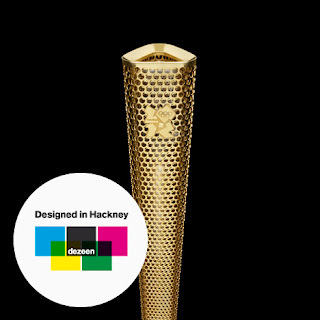 Designed in Hackney: we’re kicking off our new Designed in Hackney initiative today, showcasing world-class architecture and design created in the borough that’s home to Dezeen’s offices and one of the five host boroughs for the London 2012 Olympic Games. 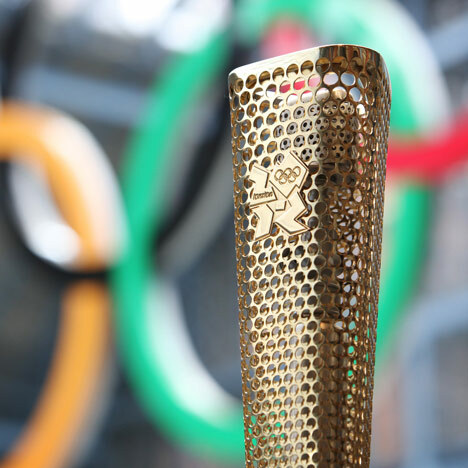 First up is the London 2012 Olympic Torch by BarberOsgerby. The triangular torch will be made from a golden aluminium alloy and perforated by 8000 circular holes representing the 8000 torch-bearers to take part in the Olympic relay, which will pass through Hackney on Saturday 21 July 2012. The design was first unveiled in June last year – read more in our earlier story. 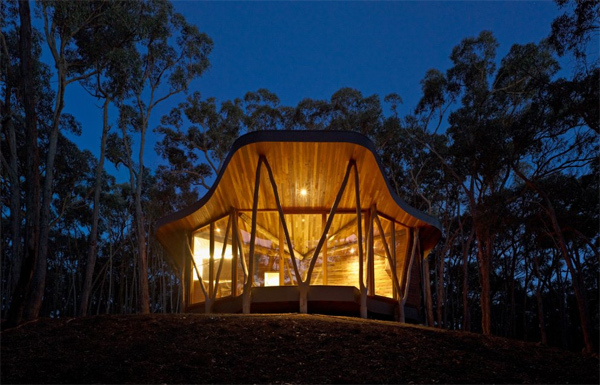 Edward Barber and Jay Osgerby founded their studio in 1996 after graduating from a Masters in architecture at the Royal College of Art in London. The Loop Table produced by Isokon was their first piece to go into production, appearing as a continuous loop of plywood that hovers off the ground at one end. The pair have since worked with international brands including Vitra, Established & Sons, Flos, Cappellini and Sony. See all our stories about their work here. Interior designers plan and organise the design and decoration of the inside of both new and existing buildings. 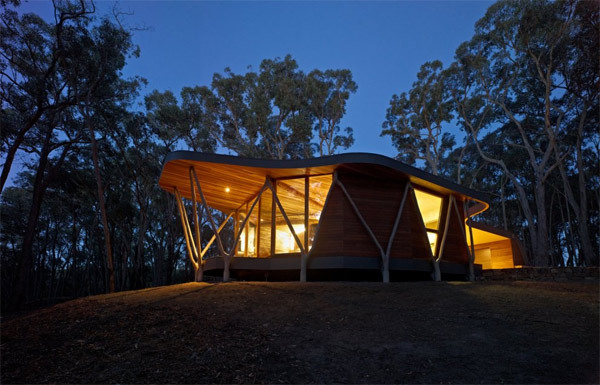 This can include private houses and buildings such as offices, hotels, restaurants and shops. sourcing fittings, furniture, fabrics and wall and floor coverings. You may also recommend people to carry out the work on site, and supervise their progress. Creative Choices shows how some interior designers built their careers in both the residential and commercial sectors. You may need to work long, irregular hours, which could include evenings and weekends. You will usually be based in a studio, but will also spend a lot of time visiting clients and sites. As a freelance designer, you may work from home, share offices or rent a studio. Junior designers can earn from around £15,000 to £20,000 a year. Experienced interior designers can earn around £27,000. Senior designers can earn over £45,000. Freelance designers set their own hourly rates. You will need a high level of design skill. 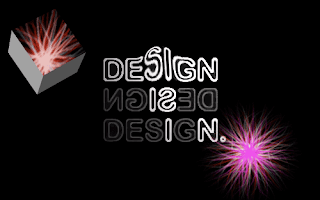 In practice, this usually means completing an art- or design-based BTEC HND or degree. Several universities offer interior design courses. Other useful subjects include fine art, 3-D design and architecture. Entry requirements for courses vary, so you should check with colleges and universities. You will need a portfolio of examples of your design work to show to potential employers and clients. You can also attend short courses in various aspects of interior design such as upholstery and decorating techniques at many colleges. The ABC Level 3 Award in CAD Skills for Interior Design is available at some colleges. Competition is strong, and the key to finding work is to get as much experience, and make as many contacts, as possible. Unpaid work experience will give you the chance to develop your portfolio, make contacts and impress potential employers. However, competition for work experience is also strong, so you will need to be determined and proactive. You can find contact details for design companies and agencies from the members' lists of design organisations such as the Chartered Society of Designers, or the British Institute of Interior Design (BIID). Attending trade fairs and joining professional organisations are also useful ways of making contacts and keeping up to date with industry developments. Once you are working as an interior designer, you could develop your skills and progress in your career by completing further training. You may be able to attend relevant short courses at colleges or with private providers. You could also complete a postgraduate degree or diploma in a related subject. It will be useful to join professional bodies such as the BritishInstitute of Interior Design and the Chartered Society of Designers, as membership will give you access to advice, opportunities for continuing professional development (CPD), and industry contacts. You could be employed by retail outlets, interior design consultancies or architectural practices. However, many interior designers are freelance either in their own practice or under contract to a design agency. You could use your experience in interior design to move into other related work, such as theatre set design, visual merchandising or exhibition design. Editors Note: Design Observer does not typically print press releases. This report, however, struck us as widely relevant to many of our readers, and so this is the full text of a press release received this morning. Design schools may be the real engines of New York City’s innovation economy, according to a new report published today by the Center for an Urban Future, a Manhattan based think tank. The report reveals that New York City graduates more than twice as many students in design and architecture as any other city in the country and finds that the city’s leading design schools—including Parsons The New School for Design, the Fashion Institute of Technology (FIT), Pratt Institute and the School of Visual Arts (SVA)—have become critical catalysts for innovation, entrepreneurship and economic growth. While there has been much attention in recent months on the potential impact of a new applied sciences campus on Roosevelt Island, the Center’s study shows that the city's design universities are already playing a pivotal role in producing local start-ups. The report reveals that an astounding 129 of the 386 members (or one third) of the Council of Fashion Designers of America, a national association with members around the country, attended one of three New York City design schools: FIT, Parsons or Pratt. In addition, according to national data, nearly 20 percent of all Pratt, Parsons and SVA graduates went on to start their own businesses—a much larger percentage than design schools elsewhere. Graduates of NYC’s design schools founded many of New York’s most visible and influential design firms, including Studio Daniel Liebeskind, Diller Scofidio Renfro, SHoP Architects, Smart Design, Ralph Applebaum Associates, Calvin Klein, Marc Jacobs and Donna Karan International. The report, titled “Designing New York’s Future,” finds that no other city matches New York’s education infrastructure in design and architecture. 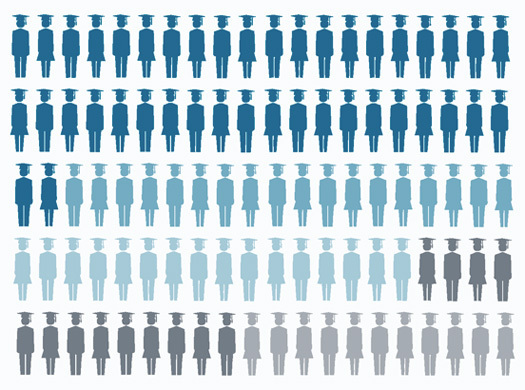 In 2010, New York City graduated 4,278 students in design and architecture, while the city with the second most, Los Angeles, graduated less than half as many (1,769). New York has four design schools in the country’s top ten by the number of degrees awarded every year: the Fashion Institute of Technology (FIT) (#1), Parsons The New School for Design (#4), the Pratt Institute (#7) and the School of Visual Arts (SVA) (#10). New York City also has two architecture schools in the top ten by the number of degrees awarded: Columbia’s Graduate School of Architecture Planning and Preservation (GSAPP) (#5) and Pratt (#8). 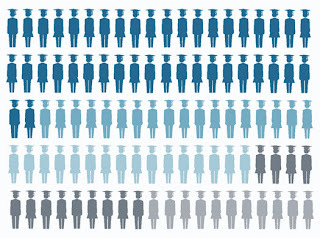 In addition, enrollment at New York’s design universities has been growing at a faster rate than other universities in the city: Between 2001 and 2010, full time student enrollment at the city’s 10 largest design and architecture schools increased by 34 percent, going from 18,002 students at the beginning of the decade to 24,065 students ten years later. During the same period, student enrollment at all institutions of higher education in New York City grew 27 percent between 2001 and 2010. The enrollment increases at New York’s design schools also outpaced the rate of growth for other major design schools in the U.S. The largest design schools in the Association of Independent Colleges of Art and Design (AICAD), a national consortium that includes the Rhode Island School of Design and the School of the Art Institute of Chicago, grew by 28 percent between 2001 and 2010. The report shows that New York’s leading design and architectural firms rely on graduates from these schools. According to the report, 50 percent of the designers at the Rockwell Group, a prominent design and architecture firm, are graduates of NYC design schools. At Gensler, a major design and architecture firm with more than 400 employees in NYC, an estimated 30 percent of the designers are from NYC design schools. At Nanette Lepore, the fashion house, the number is 29 percent. While the report highlights the important role of New York’s design schools, it also shines a spotlight on areas at the schools that need improvement. For instance, the majority of the professional designers interviewed for the report said that the city’s design schools did not provide ample opportunities for them to develop business or entrepreneurial skills. The report concludes that design universities are poised to play an even more central role in New York’s economic future given that designers are having a growing influence on everything from smart phones to the delivery of health care services. But it also faults city officials for largely overlooking design universities in their innovation economy initiatives. The Center for an Urban Future is an independent think tank based in Manhattan that focuses on critical issues facing New York City’s future, with a focus on economic and workforce development. This study is the latest in a long line of Center for an Urban Future reports focusing on opportunities for New York City to grow and diversify its economy. The full report is available here, as well as a one-page infographic about the report’s key findings. David Giles is the Center’s research director and author of this report. The DESIGN: Art + Science educational video series is a series of educational videos that will present a variety of high performance design code requirements and connect them back to todays standard architectural practice. Each 60 minute episode will present a building science driven high performance design code requirement and connect it back to todays standard architectural design practice. It will explore how the issue presented will impact or potentially change aspects of practice such as overall project scope, project team selections/needed skills, contract documents, design process, permitting, bidding, specifications, construction and/or building operations. AIA Expo2012 is a lively showcase of the products, materials, technologies, and services you need, introduced and demonstrated by the people you need to know. Speak directly with vendors and locate resources that will inform and enable your next project. As well as connecting with vendors, AIA Expo2012 will offer attendees the ability to connect with other attendees in ways that will have a positive impact on your business. There are several new and exciting additions to the expo floor for the 2012 show including the expo's centerpiece: The Open Source Office, an expanded selection of on-floor education opportunities, and so much more! 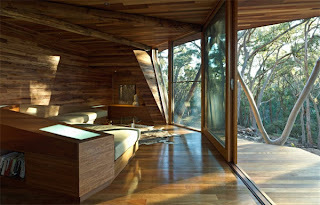 Below is just a highlight of what you can expect to see at AIA Expo2012! Check out what's waiting for you at the AIA 2012 National Convention! To receive a sneak peek of all of the exciting educational opportunities, on-floor excitement, and general information, download the AIA 2012 Official Convention Guide. Open Source Office: Defining the Firm of the FutureNew to the expo floor for 2012, the Open Source Office will facilitate the creation of solutions, ideas, and further questioning about where the practice of architecture is going and where it needs to go. Show Floor EducationThis year, we are upping the number of on-floor education opportunities available! The schedule will include an expanded selection of exhibitor-sponsored education sessions, all of which provide Learning Units (LUs). To view the on-floor education available, visit the Show Floor Education section. 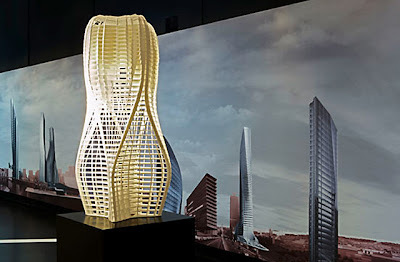 AIA Expo2012 HoursThursday, May 17 10 a.m.-4 p.m.
Friday, May 18 10 a.m.-4 p.m.
Saturday, May 19 10 a.m.-2 p.m.
Presso AIC è esposta una selezione di progetti di Zaha Hadid. I riflettori sono puntati sugli studi diParametrismo: modelli, piani e presentazioni multimediali illustrano questa tipologia di grattacielo sviluppato da Zaha Hadid Architects. Gli studi iniziano da piccola scala, partendo da oggetti di design, fino a grandi progetti urbani. Listone Giordano è presente attraverso un’installazione innovativa, che vede come protagonista il prodotto Atelier Natural Genius Slide, disegnato da Daniele Lago. Elementi trapezoidali si uniscono e combinano tra loro generando un numero infinito di pattern. Il prodotto rotea, scivola e si fonde in possibilità geometriche che non si ripetono mai. Dal Millennium Park, all’eco-tetto sulla Hall, la “città del vento” mantiene viva la sua fama di importante centro statunitense, per quanto riguarda l’arte moderna. 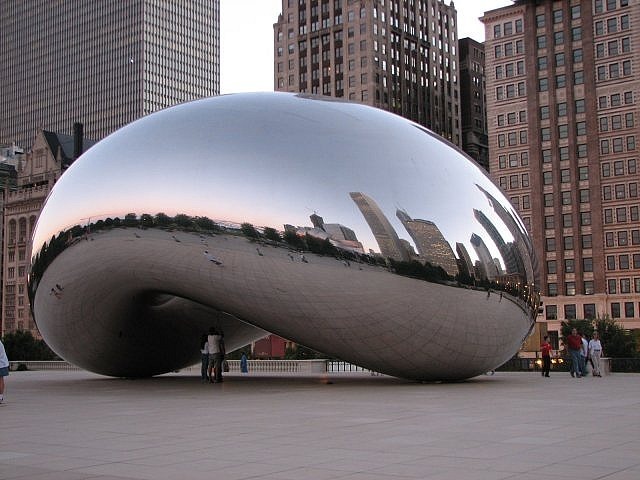 Le cose da ammirare sono tante: il Cloud Gate nella AT&T Plaza, il Jay Pritzker Pavilion ed una passeggiata lungo il Magnificent Mile (sulla Michigan Avenue, dal fiume alla Oak Street), per contemplare la bellezza dei suoi grattacieli. Doha Enterprise will mark its First Annual Made in Italy Exhibition, a first of its kind to showcase your products and services, it is going to be the gateway to enter not only the Qatari market but also the neighboring GCC (Gulf Cooperation Council) countries. 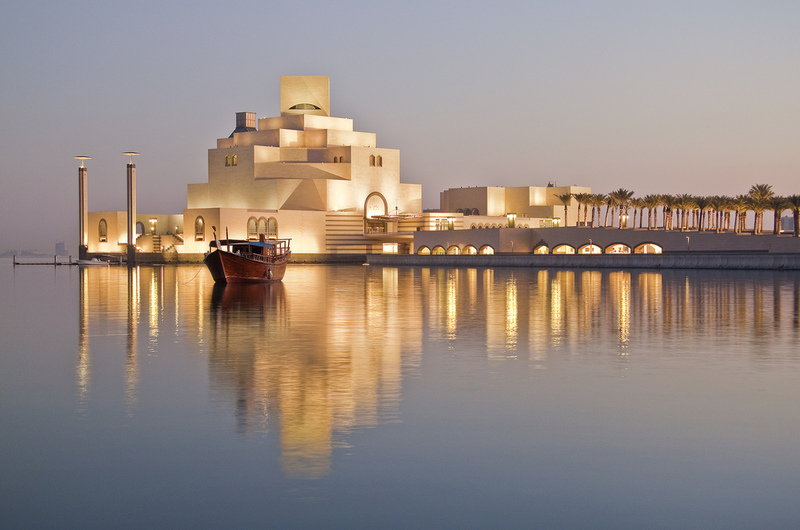 Qatar is a fast growing nation and is showing indicators of prosperity as well as raising demand for high quality and luxury products. The escalating needs for new goods and services makes the First Annual Made in Italy Exhibition an appealing destination for Italian companies to invest and engage in new business ventures in the whole region. Made in Italy Exhibition will be promoting not only the products and services but also aims to promote the Italian Lifestyle, Italians Creative Innovations and Luxury Designs.